The world lost a great one on August 5. 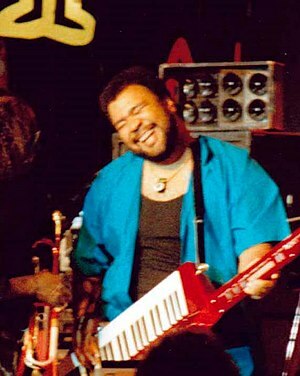 George Duke, the legend, passed away at the age of 67. Not many careers as fine as this jazz keyboardist, singer, composer and producer. 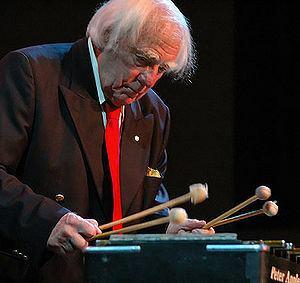 And collaborator, wow, he played with Zappa on many of his albums and is recognized as a major keyboard pioneer. Truly an amazing player. He played with everybody, Al Jarreau, Miles Davis, Michael Jackson, Phil Collins, and the list goes on. Almost 40 albums on his own, innumerable albums as a sideman, he will be missed. The cut I have posted is unbelievably good. It is a live video of George and his band at the java Jazz Festival. Nothing to say. Great artist. 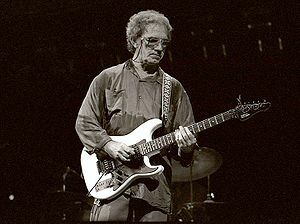 JJ Cale passes away on July 26. Clarence Burke Jr passed away on May 25th, he was 62. He was a singer, songwriter and guitarist with 1970’s family band “The Five Stairsteps“. The band was best known for it’s hit “O-o-h Child“, a song rated at 392 on Rolling Stone’s Top 500 of All time. 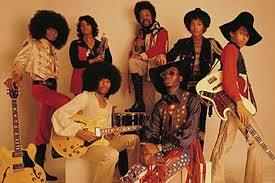 The video below is the band on “Soul Train“.